Even though it’s an entry-level model of the C-Class lineup, the 2017 Mercedes-Benz C 300 defines the luxury sedan segment, effortlessly separating itself from more run-of-the-mill entries like the 2017 Lexus RC 350. You already understand that the Mercedes-Benz C 300 is able to outpace such rivals across numerous key areas, but we thought we’d put together this quick comparison to show just how wide the gulf is. 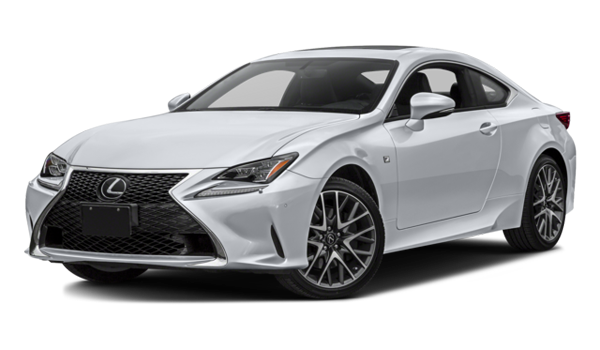 The 2017 Lexus RC 350 restricts you to a single 306-hp 3.5L V6, with mileage peaking at a dreary 19 mpg in the city and 28 mpg on the highway. In contrast, the Mercedes-Benz C 300 provides the freedom to choose between three world-class engines, with efficiency scores reaching 24 mpg in the city and 34 mpg on the highway. 2.0L Inline-4 Turbo: Rated at 241 hp and 273 lb-ft of torque. AMG®-Enhanced 3.0L V6 Biturbo: Rated at 362 hp and 384 lb-ft of torque. Handcrafted AMG® 4.0L V8 Biturbo: Rated at 503 hp and 516 lb-ft of torque. 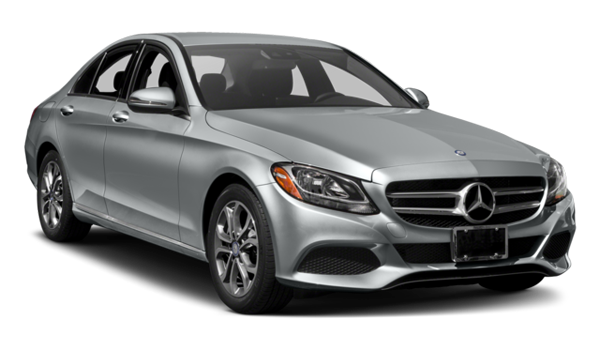 The 2017 Mercedes-Benz C 300 is richly upholstered and exquisitely fitted, with features such as an Air Balance Cabin-Air Purification System nurturing an inviting interior atmosphere. There’s also plenty of space to stretch out and relax; for example, you’ll find up to 33.4 inches of rear legroom vs a decidedly cramped 27.3 inches in the Lexus RC 350. That comfort is complemented by practicality. The Mercedes-Benz C 300’s 12.6 cubic foot trunk is more spacious than the Lexus RC 350’s 10.4 cubic foot alternative, and its 40/20/40-split folding rear seats are more versatile than the Lexus’s 60/40-split folding rear row. Whether you’re cruising between Lake Charles and Lafayette or heading right into Baton Rouge or Houston, you’ll have the latest technology making each mile feel like a luxury experience. It really isn’t fair to compare the 2017 Mercedes-Benz C 300 against the 2017 Lexus RC 350, with everything from power and efficiency to comfort and practicality proving superior. To find out more, arrange a test drive, or explore financing options, don’t hesitate to contact Mercedes-Benz of Beaumont today.